The long-running “Live” name Microsoft has placed on its many connected services (Mail, messenger, photos, etc) is coming to an end in Windows 8, as part of their ongoing, major brand rehaul. Zune, of course, has been on its way out for some time, but will receive the coup de grace in Windows 8. But Live isn’t going away entirely: the name is too strong to take away from Xbox Live and its subsidiary components, and in fact Xbox Live may be coming to Windows as the main entertainment brand — for music, games, and video content. This will replace Zune, which Microsoft has been gradually sweeping under the rug over the past two years. Zune fans mustn’t despair, though: Zune pass functionality will remain intact, and chances are the old desktop player and Zune hardware will continue to be supported in some way. And the fact is that Zune has left an indelible mark on Microsoft’s operations, pioneering the look and feel found in Windows Phone 7 and Windows 8. 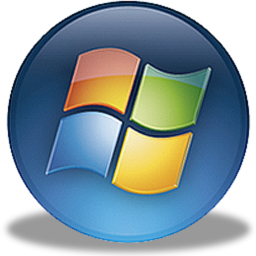 Smaller services, like Writer and Games for Windows Live, will likely be rolled into existing products. It’s in major brand shakedowns like this that one starts to realize just how many platforms and pieces of software Microsoft actually has and supports. This coalescence of services is probably coming as a huge relief to the company, though the labor involved in repurposing them is, naturally, Herculean. Conspicuously absent from the lineup mentioned is Messenger, which may be seeing some integration with Skype. A multi-service messenger/video-chat app with Skype built in seems likely, though Skype would definitely have to have a discrete presence as well for power users. 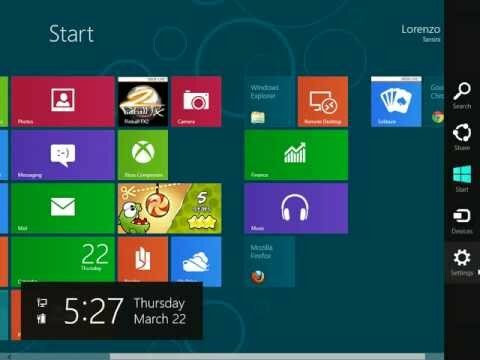 No doubt they’ll leave behind many irate users who want things to remain the same — and indeed how Microsoft intends to accommodate these legacy users isn’t clear. Their new clean-break approach maroons many people on the old Windows XP/7 mainland, where they’ll likely remain until the launch quakes of Windows 8 clear away and the new land is safe for colonization.